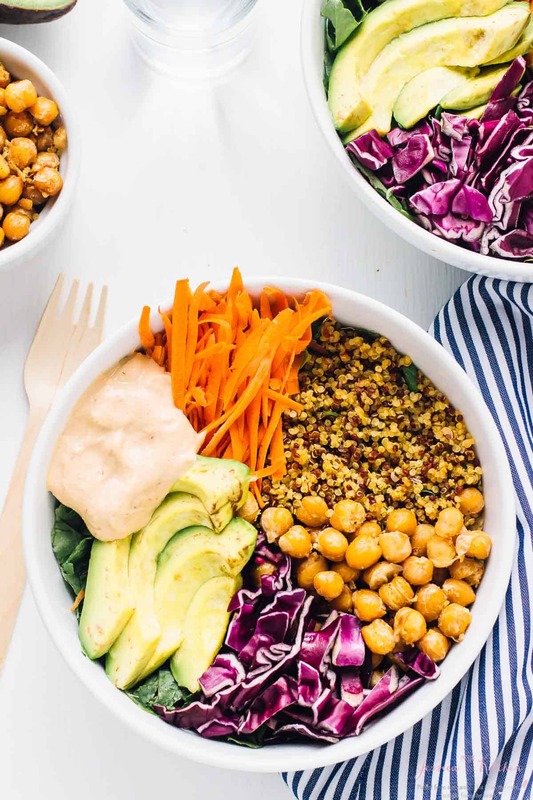 This Nourish Buddha Bowl is filled with nourishing, detoxifying and best of all absolutely delicious veggies and grains and topped with an incredible tahini dressing! Four words: My. Husband. Devoured. This. I took one bowl, he took the other, and he had to stop talking to me to get into his food. “This is just SO good!” That’s music to my ears, friends. So apart from the fact that this bowl is ridiculously good for you, it’s so very, very tasty…and isn’t that what we all want in the end? 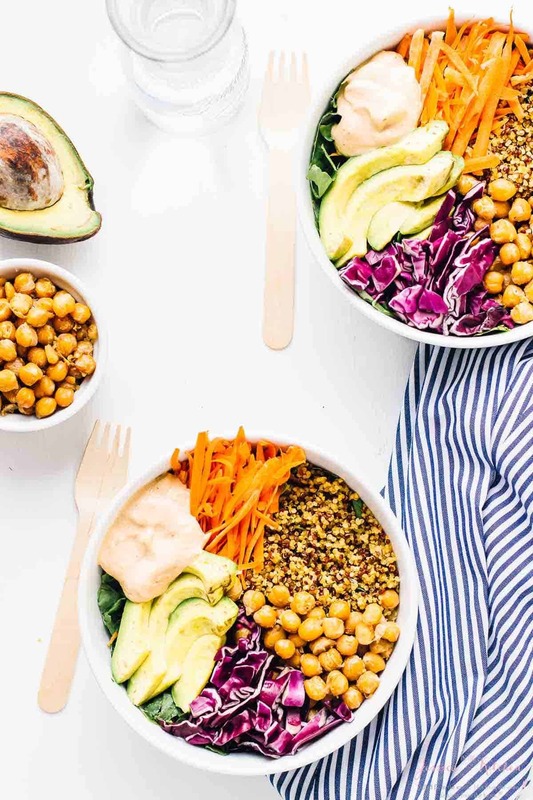 So what exactly is a nourish buddha bowl? A buddha bowl consists of greens, grains, protein, healthy fats and usually a delicious dressing on top of it all that all do exactly that, nourish, which is to provide for growth, health and good condition. 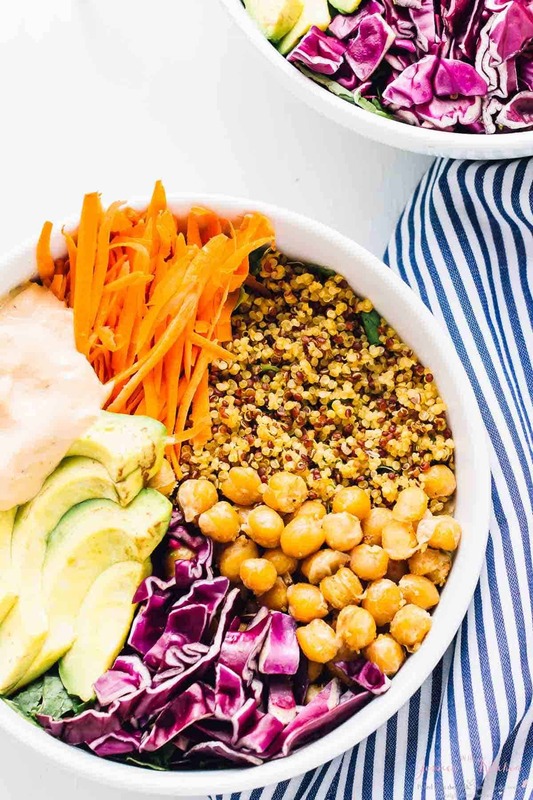 This bowl will not only leave you feeling full, but will give you a complete wave of healthy benefits by the time you’re done. Cabbage – Loaded with vitamin C which is an effective and excellent anti-oxidant. 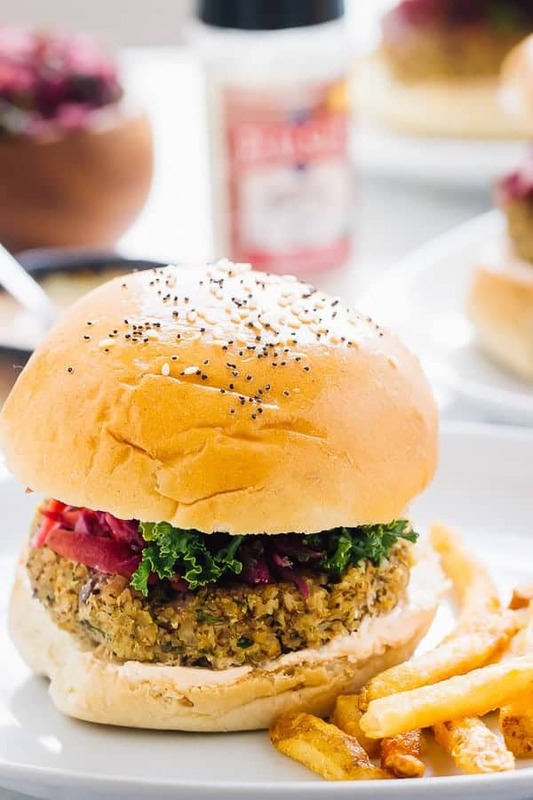 Quinoa – One of the few plant foods that are a complete protein source, and is high in fiber which will keep your full and help with bloating. Chickpeas – Another great source of protein and fiber which contribute to weight loss and intestinal health. Kale – Incredibly high in Vitamin K, C and beta-carotene which helps your vision, your immune system and your metabolism. Avocado – The best healthy fat ever (my opinion). Avocado are loaded with fiber, potassium and heart healthy fats which makes it an all around great addition to your diet. 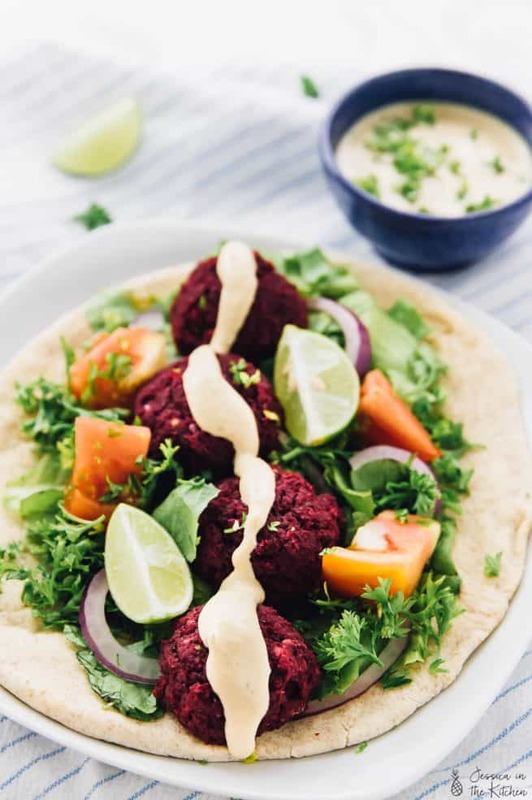 Harissa Tahini Dressing – Tahini is great for liver detoxification, helps maintain healthy skin and muscle tone, and between you and me, tastes down right amazing. 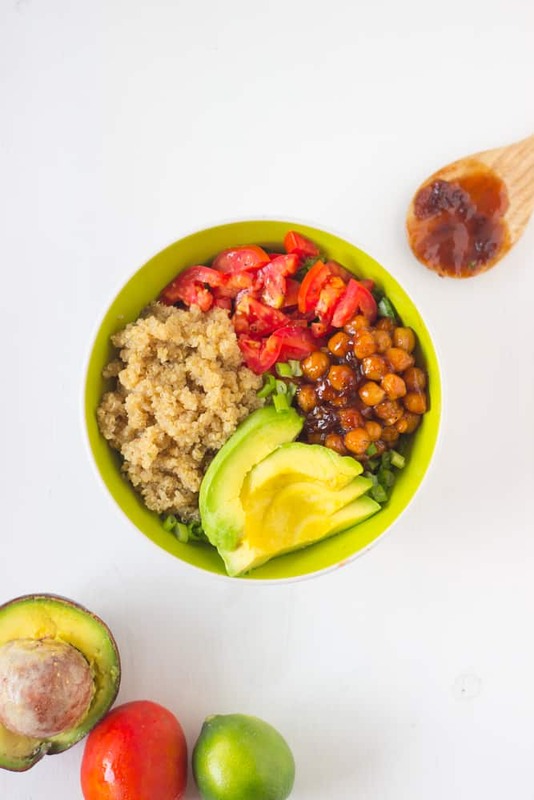 So, now you can dig into and devour your nourish buddha bowl knowing that it is incredibly good for you and still delicious. 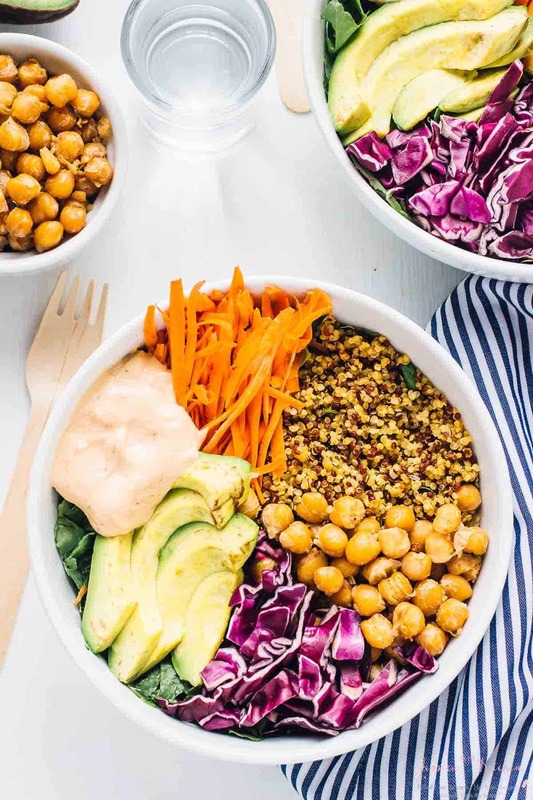 If you try this Nourish Buddha Bowl with Harissa Tahini Dressing please let me know in the comment section below, or tag me on instagram with the hashtag #jessicainthekitchen! For more exclusive recipes follow me on Instagram AND on Snapchat: jessinkitchen. Mix all the ingredients together in a blender or food processor. 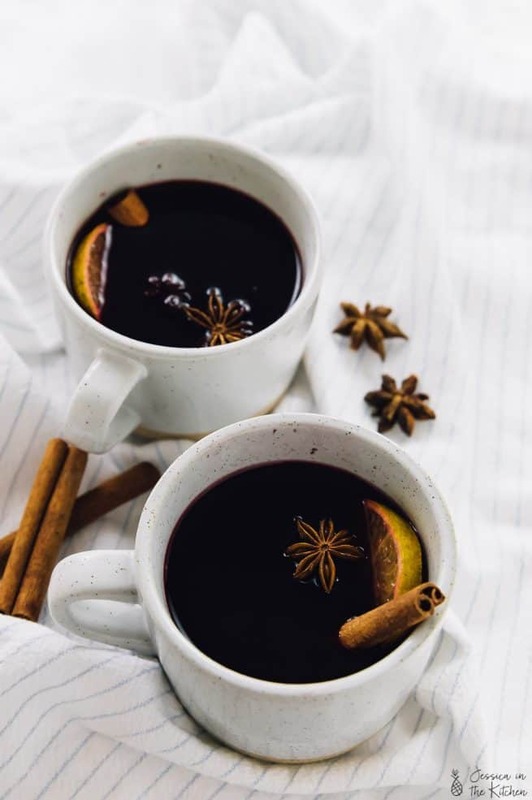 Spoon into a bowl and set aside until ready. Heat coconut oil in a pan over medium high heat. Add the chickpeas and crisp for 15 minutes on medium hight, turning over to chickpeas in a pan over medium high heat in a tablespoon of heated coconut oil. Assemble the bowl with the kale on the bottom, and the other ingredients arranged side by side. Mix everything together, getting the dressing on everything, and enjoy! That really does look nourishing! I love harissa and tahini, but I always lack ways to use them. The dressing sounds amazing. I’ve never had a buddha bowl before, but I’m loving the looks of this! And if your husband devoured this, it must be good. Sounds like there are so many healthy and filling ingredients in here. What a perfect lunch or dinner! Meal bowls are just the best! We eat them allll the time! This one sounds fantastic – especially that dressing! Love tahini!! Your husband is one lucky man! I would devour this too, Jessica — this is full of so many things I love. And that dressing! Ugh I’m getting so so bored with my normal buddha bowl go-to, that I need to switch it up! 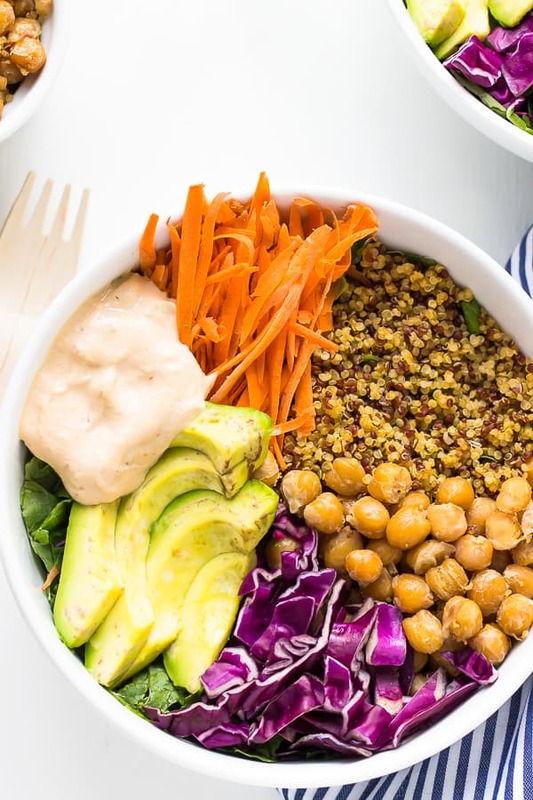 This buddha bowl looks deliciously amazing! I love the puddle of that tahini dressing! Any breakfast ideas. I have a 14 year old and a skeptical husband….. This looks great! it’s just the way I like to eat! 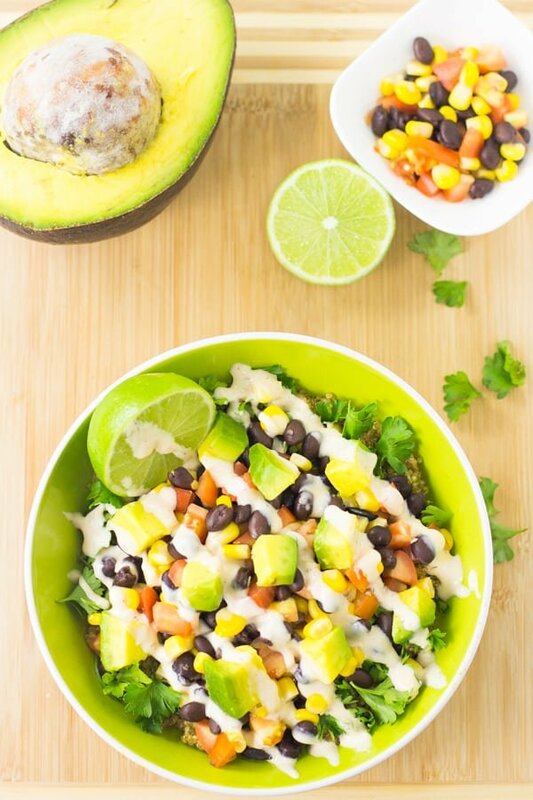 Bowls are such a great way to get a well rounded veg meal! Thanks so much Rachel!! SO true! Thanks Ana! I hope you try and enjoy!! Thank you so much for this kind review Mel! We’re so glad you enjoyed this! Did I miss the recipe for the dressing? Yes! It’s definitely above 🙂 “Harissa Tahini Dressing”. Thanks Jessica, I found it. I was viewing on my phone earlier and it was reloading the page constantly so I couldn’t find anything! Can’t wait to try it.